Rapper Snoop Dogg expresses his admiration for Alki David’s cannabis oil, SwissX. The new legal cannabis oil, known as SwissX, is garnering attention for not only accumulating celebrity fans, but also relieving the chronic pain of multiple sclerosis (MS) patients. As recently reported on Daily Mail, the oil, which was founded by FilmOn owner Alki David, contains cannabidiol (CBD), which is the same compound that’s found in cannabis. SwissX contains CBD, which is one of approximately 110 active compounds that’s found in cannabis. But SwissX doesn’t carry the same stigmas as marijuana. According to the product’s website, the organic oil blend doesn’t contain plant byproducts, and therefore has no tetrahydrocannabinol, which causes users to experience hallucinations after consumption. 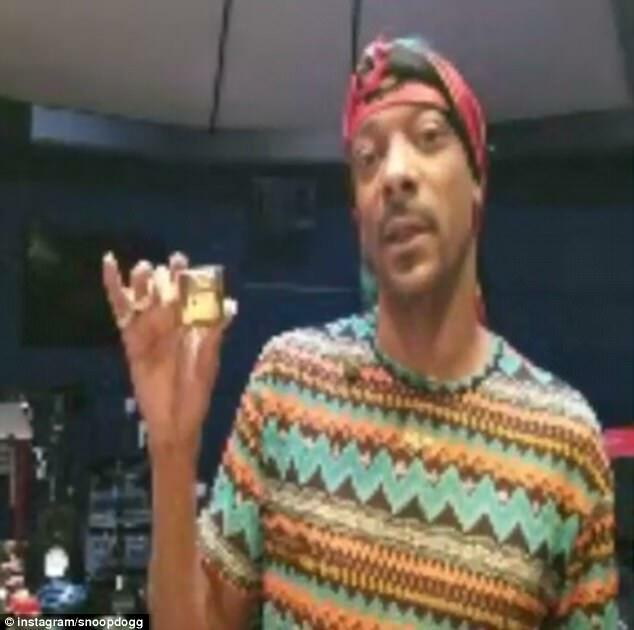 Snoop Dogg also posted a video on his Instagram account last month, during which he shared his love for SwissX chocolate. Fashion designer Donatella Versace is also an admirer, and reportedly bought SwissX chocolates last month.